Whether you live in a small bungalow or large house, caring for your roof is of the utmost importance. A failure to do so could result in poor insulation, progressive dampness or large leaks. You must therefore ensure that you not only use the appropriate residential roofing materials, but also perform maintenance when required. From roofing sheets to loft insulation to roof tiles, Roofing Megastore supply a huge variety of residential roofing materials. 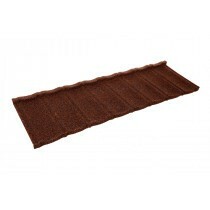 These include traditional concrete roof tiles for those looking to replace a missing tile. 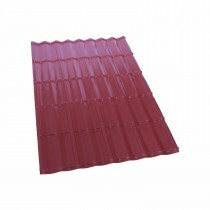 They also include modern metal roofing sheets that provide a tile-effect at a fraction of the weight. Whether you’re looking to revive your existing roof or are taking on a new build, we’ve got you covered. 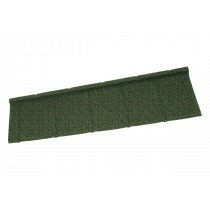 This includes a choice of ancillaries, such as battens and membranes. This provides you with a single supplier of all your residential roofing materials. 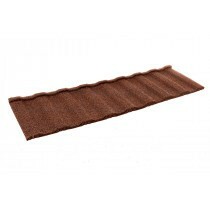 Have More Questions About Our Residential Roofing Materials? If you have more questions about our range of roofing materials, speak to our team by telephone or via the online live chat. With over 40 years of experience in roofing, we’ll help answer your questions about roofing sheets, loft insulation and roof tiles. We will also help you pick the necessary fixings and flashings for your project.